So, the kids’ party planning is going smoothly – guests have all accepted their invites for your little one’s celebration and you’re in the motions of organising a beast of a feast. But with a room full of hungry mouths to feed (from picky Peter to choosy Suzie) how can you be sure that you’ll cater for all their needs? Worry not, whether you’re planning a formal sit down around a table, or a (messier) buffet style grab and walk-whilst-you-eat type of affair, here are some kids’ party food ideas to appease both a sweet and a savoury tooth. A winner for even the most discerning child and easy and quick to make. Purchase a few large pizza bases from the supermarket and chop these into smaller pizzas, adding tomato passata, grated cheese and a mix of different toppings to cater for varying tastes; try chicken, minced beef and all veggie options. Choose a few of your favourite online burger recipes, one meat based and one veggie and mix all the ingredients into small burgers before frying or oven baking. Then serve in small brioche buns, with side servings of ketchup. Pierce the sandwich in the centre with burger skewers to keep the burgers in place whilst waiting to be eaten (which won’t be very long). 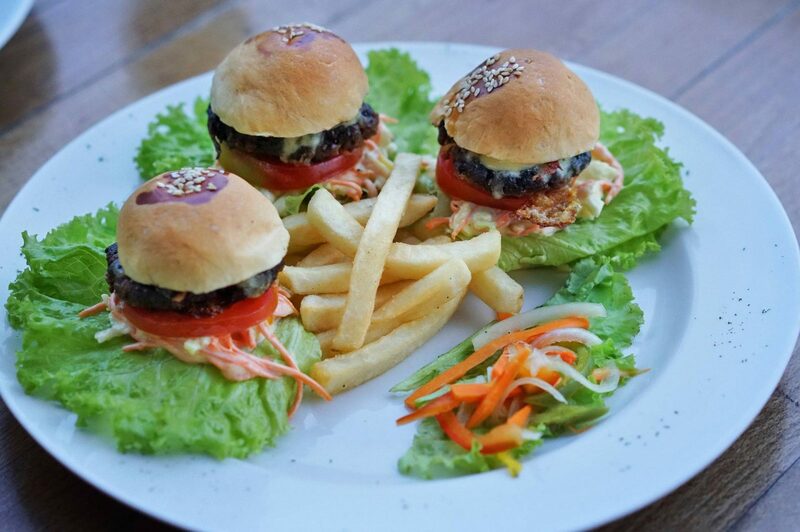 Mini burgers are ideal served with tasty Sweet Potato Smiles. Purchase a batch of classic hot dog sausages and chop these down into smaller sausages, around 4cm in length per sausage and heat up as required, adding some sautéed onions. Serve in a white mini roll sliced down the middle to accommodate the hot dog. This tasty dish is perfect served with a side of french fries and a splash of ketchup. A delicious and healthy choice for the kids, buy some mini pitta breads from your supermarket and some ready-made hummus (available in the chiller cabinet). Load the mini pittas with hummus and add a mix of chopped onion, sliced cabbage, tomato and cucumber. Sprinkle some paprika and/or chunks of pepper to the hummus for extra flavour. 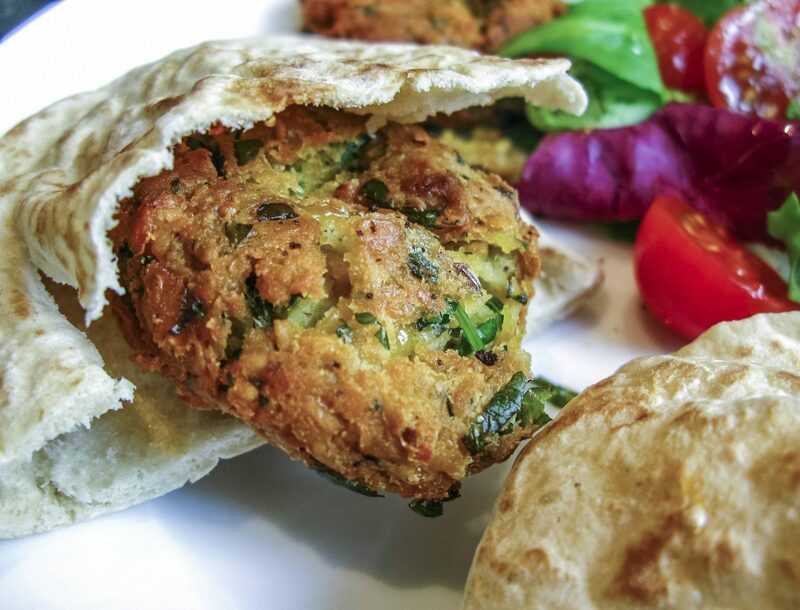 Chickpea-based falafels are available in packs in most supermarkets and offer a simple but tasty finger food for your young guests and make a great choice for vegetarians. Add them to mini pittas and serve with a tahini sauce. Tasty skewers served with cubes of cheddar and Red Leicester cheese, intertwined with white and red grapes and slices of apple. Breadsticks with dips offer a great choice for the fussy eater; try a selection of dips including hummus, guacamole, chilli sauce, marmite and even a tub of Nutella. Be sure to enforce a one dip per stick rule for this option! Choose a pack of plain breadsticks from your local supermarket. With lots of simple online recipes available for making this sweet but delicious desert (which won’t get leftover if there are adults about!) choose a mix of different chocolates for the coatings – a batch each of white, dark and milk chocolate. Buy a large bag of marshmallows and dip half of each marshmallow into melted milk chocolate and then let them stand with the chocolate covered parts facing upwards. Wait two minutes and then dip them into some white chocolate. This makes a delicious and fun dessert – not too messy and easy to serve and eat. Serve three or four marshmallows per wooden skewer. Chop some pineapple, apple, mango, grapes and orange into square chunks and add one of each fruit to each skewer. Offer a raspberry cheesecake dip to give an extra kick to the fruity kebab. Bake a batch of chocolate cupcakes and pipe on, in icing, the initials of each of the guests. Adding a bit of personalisation will sure help to keep the kids happy! 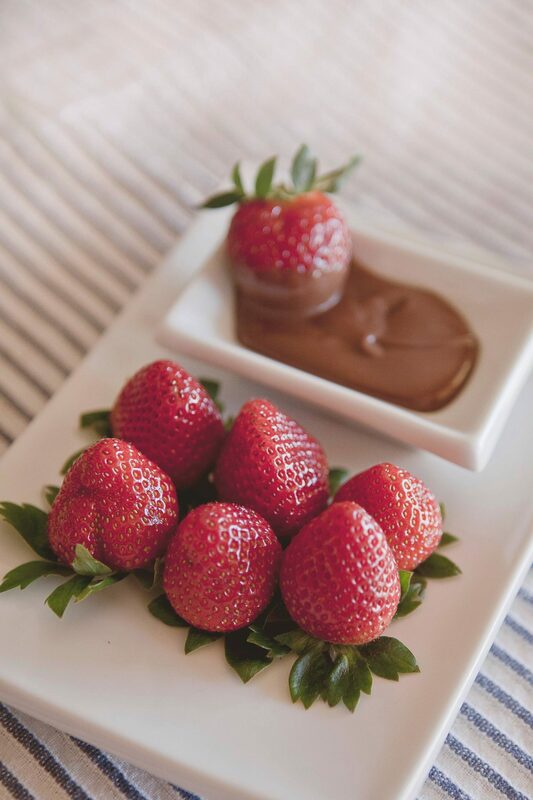 Purchase yourself some clear plastic tumbler party glasses and fill them with a healthy and simple four ingredient chocolate mousse – you’ll need two avocados, approx. 50g of cocoa powder and 3 tbsp of honey (runny) or maple syrup and one tsp of vanilla extract per serving. This simple but delicious recipe is a winner!